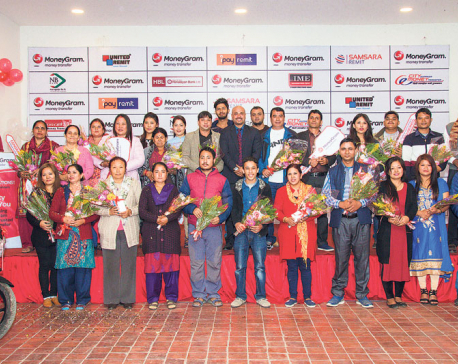 KATHMANDU, Oct 13: As Dashain is getting closer, the country is in a festive mood. Be it folk, pop or rock tunes, songs are integral to celebrations. Here's some of the evergreen songs that celebrates the spirit of Dashain and should find its way to your playlists. 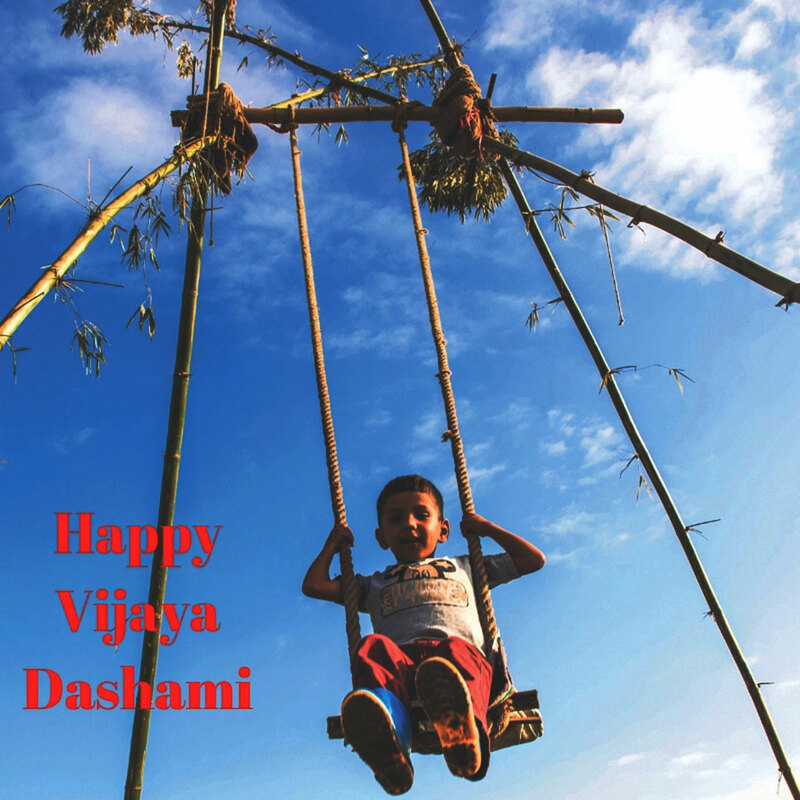 Enjoy and have a safe and happy Vijaya Dashami ! 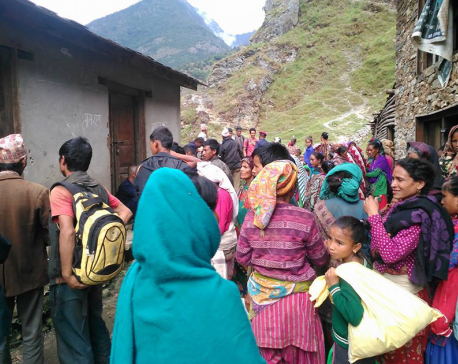 JAJARKOT, Oct 5: A rice depot in the district has run out of stock in the midst of Dashain festival.